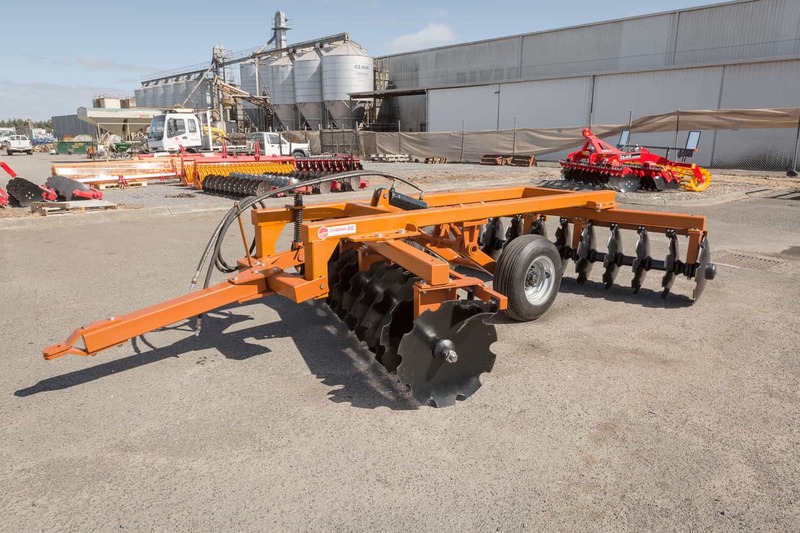 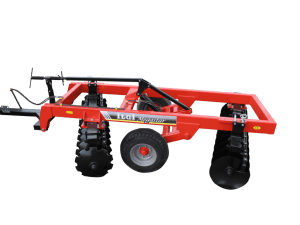 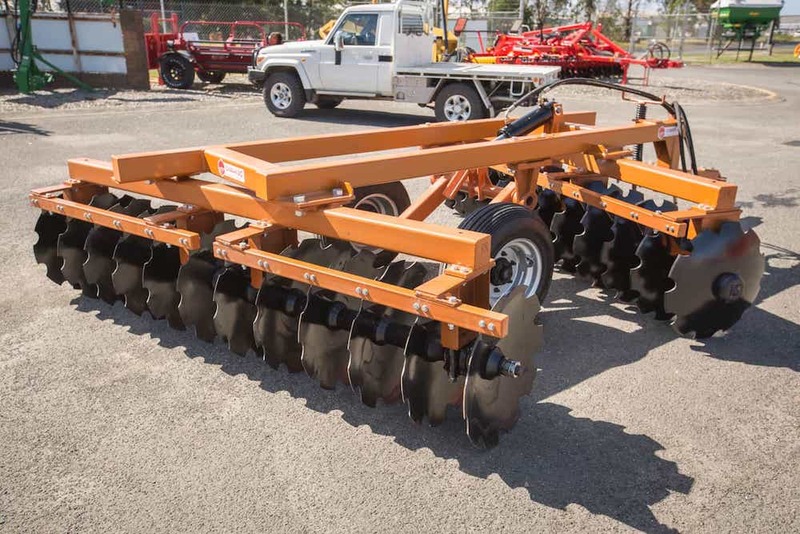 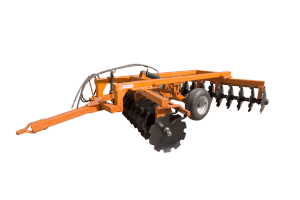 Oz Value Ag continue to offer quality machines at a fraction of the usual cost. 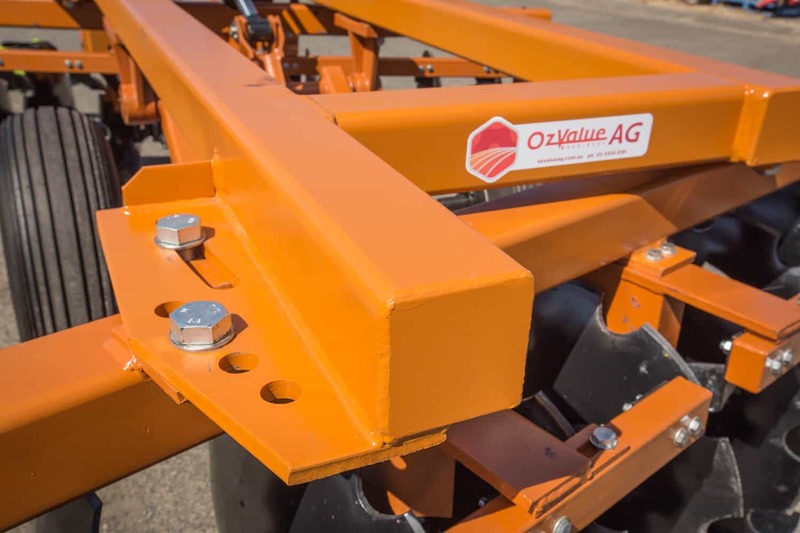 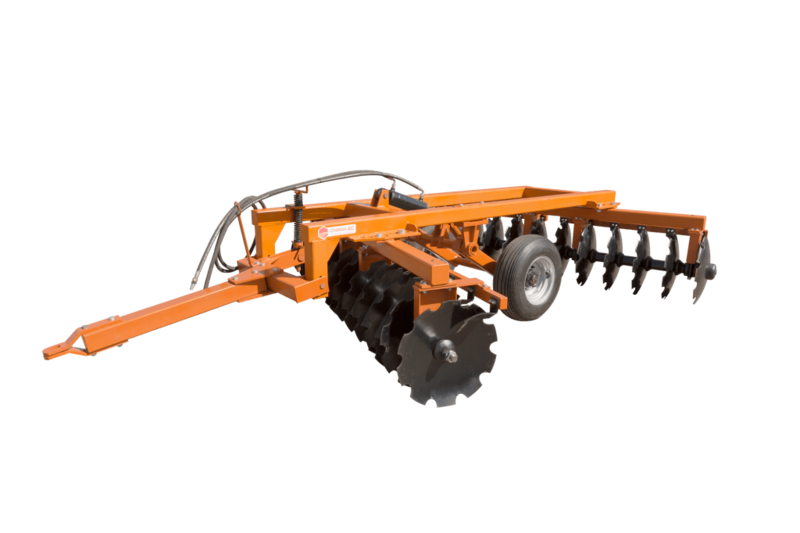 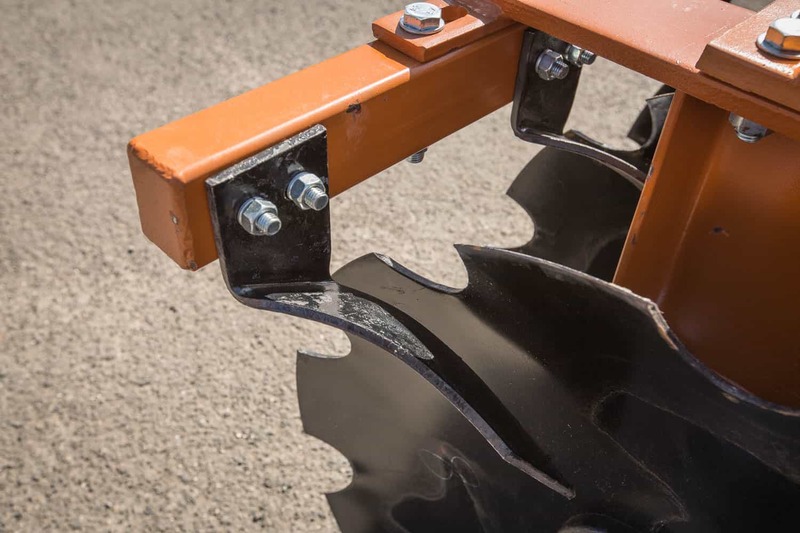 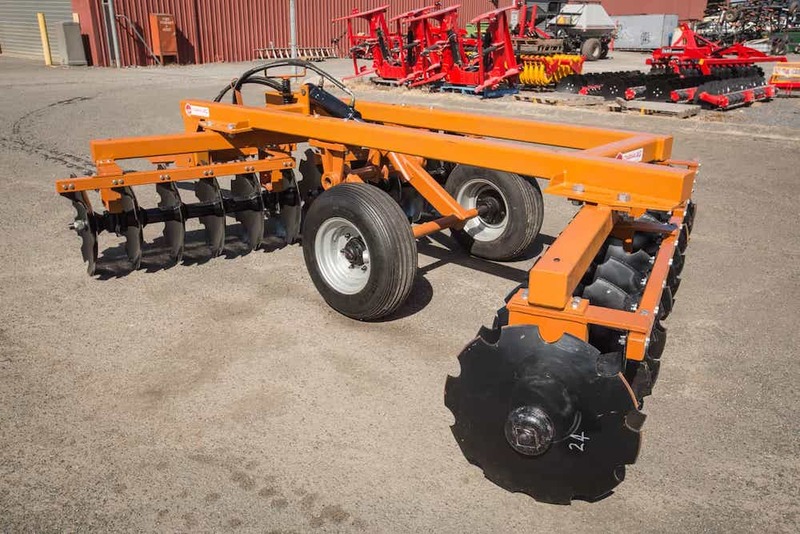 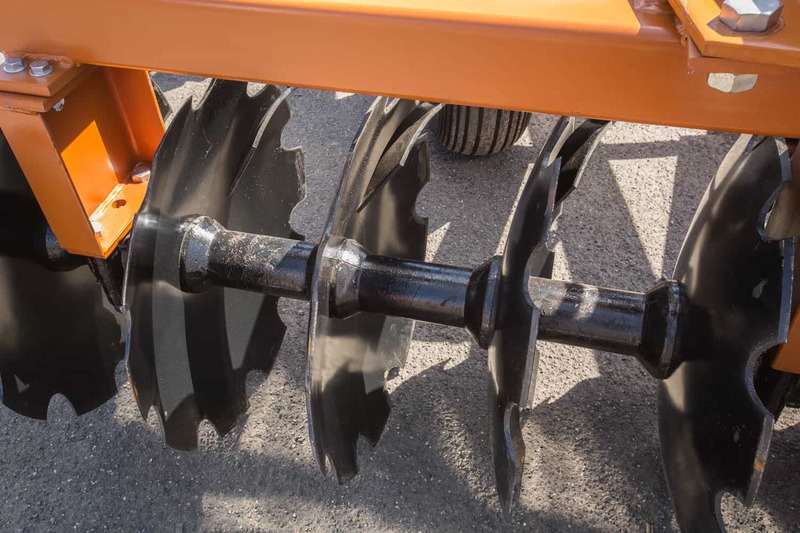 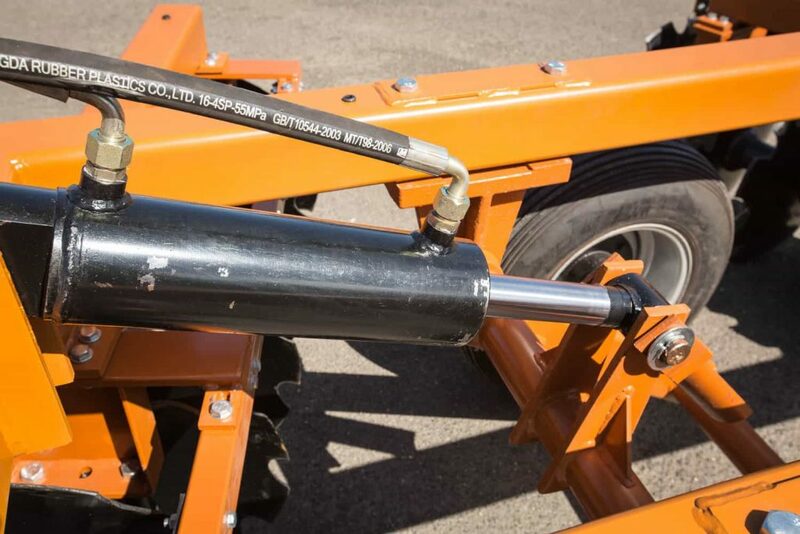 The Oz Value Ag Offset Discs are simple, robust, and able to handle harsh conditions. With features such as 6mm thick discs, and pressures of 90kg per discs, these machines can perform like any other.